A while ago, I received a famous face suggestion on this blog’s Facebook page for actor Colin Firth. A well-known actor is an endless character sketch. 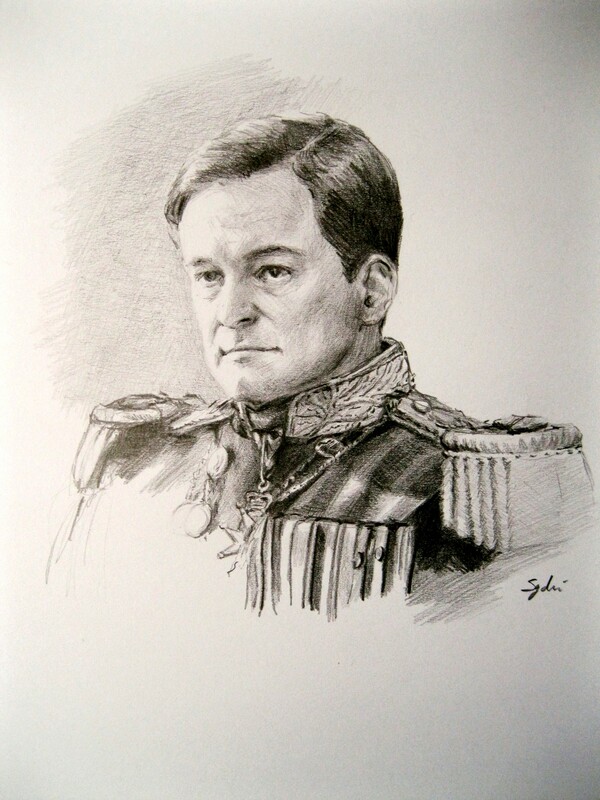 At first, I planned to sketch Firth as himself, as King George in the King’s Speech, as Mr. Darcy in Pride and Prejudice, as Cedric Brown in Nanny McPhee, and a few others… then follow the same plan for other actors/actresses and create a whole sub-series out of it… I only got as far as King George VI (the drawing below). I might still follow through with the idea at some point. If I continue this ‘sub-series’ I’d like to ask for your input.. Who would you like to see next? love Firth as himself! 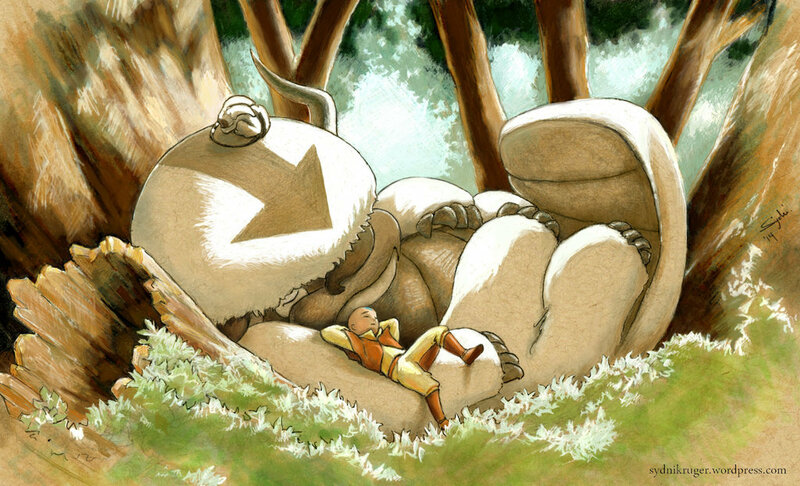 You really captured his warmth.